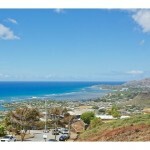 Hawaii Homes for Sale - Oahu Real Estate - Locations LLC. 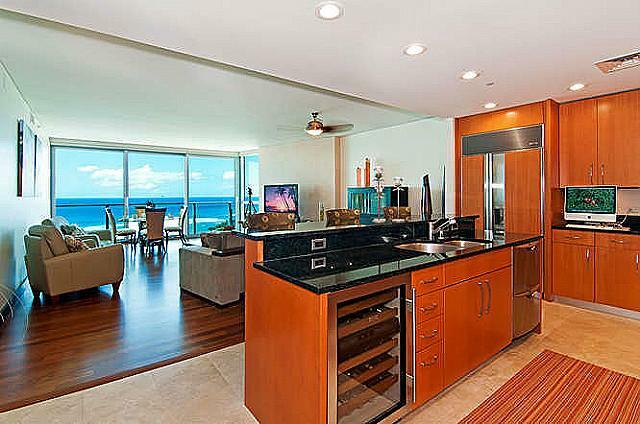 The Oahu real estate market in Hawaii offers amazing oceanfront estates, new homes, communities, Honolulu condominiums, and golf course real estate for sale. With experience in Oahu properties, we have helped clients buy or sell homes throughout the area, including luxury homes in Kahala, Hawaii Kai and Kailua. 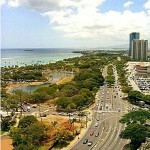 Visit our blog to see latest new about the islands. 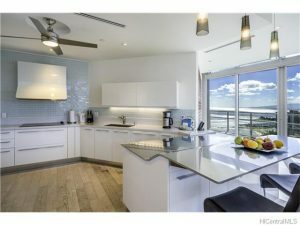 If you are looking for a Honolulu home or planning on listing your home for sale, contact us today to see how we can help. Contact our office online now!